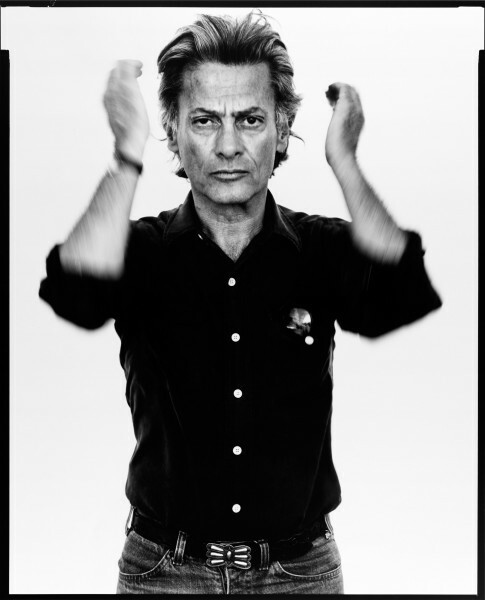 Here’s a great quote on photography from the great portrait photographer Richard Avedon. Richard Avedon was one of the most influential fashion and portrait photographers of the 20th Century. His work for Harper’s Bazaar, Vogue, Egoiste and The New Yorker set the standards for fashion photography. His portraits of musicians, dancers and artists are some of the best-known and most profound images in our culture. Here some of the great photography books by Richard Avedon.